We have been supplying professional products for your winter and snow decoration for over 15 years. Create deceptively realistic winter effects with our decorative snow products. From snowfall to glittering powdered snow. 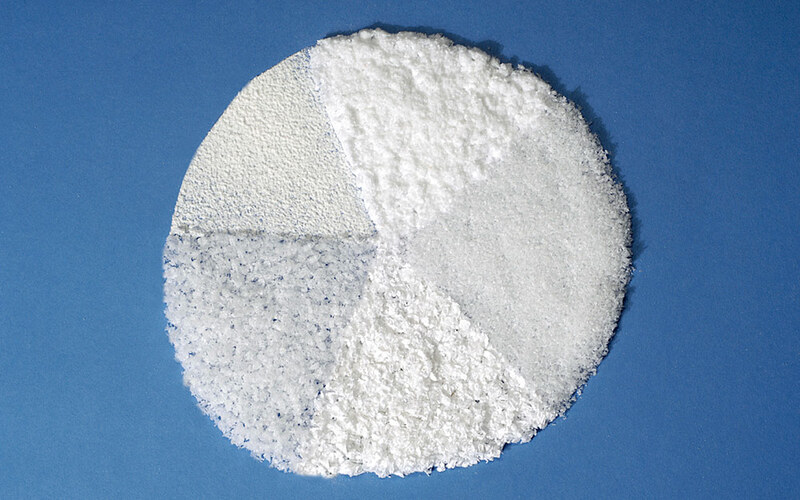 Our artificial snow products have been used successfully in film and photography for many years. Our decorative snow is also used for window displays, POS decoration and for wintry events. Our synthetic snow products are made from materials as varied as their uses. We supply flame retardant decorative snow, plastic snow, paper snow, snow spray and biodegradable snow. Create various snow effects and enhancements with our Ice Sparkle, indoors and outdoors. The base product, Snow Base paper snow for realistic artificial dressing snow - the perfect illusion for outdoors.